defined as the minimum speed necessary to maintain steerage. a larger map of the area. the river's tributaries are covered by the restriction. 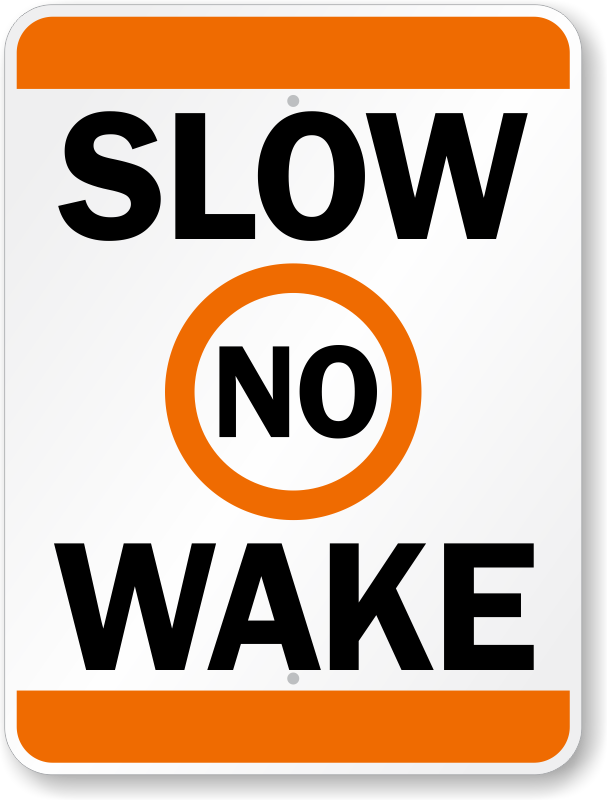 For more information about Headway Speed, No Wake areas, please contact the Harbormaster Department at 978-282-3013.